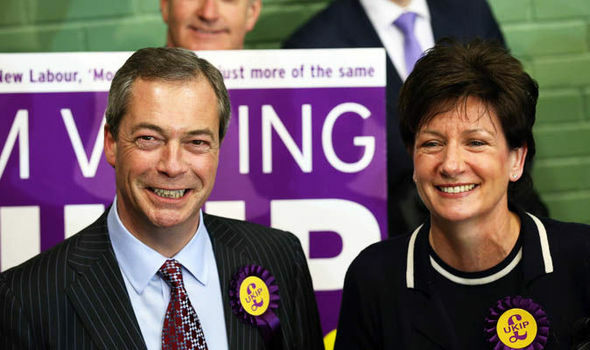 Diane James has been elected leader of UKIP by the party membership. Our own polling on social media had Diane way out in front for the duration of the contest. Diane will be seen as a safe pair of hands, pledging to retain UKIP's current manifesto rather than rip it up and steer the party in a different direction. She rightly said that UKIP's manifesto doesn't need changing, it's already reflective of what the party stands for.